Looking for a new jewelry direction? 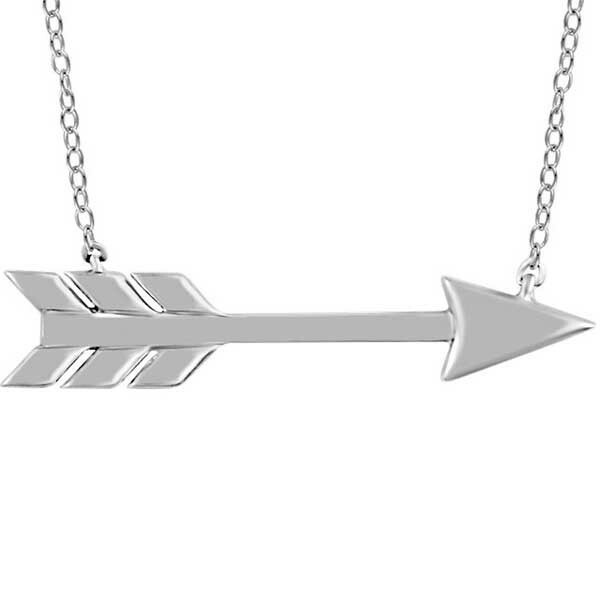 Look no further than this arrow necklace! Crafted in 14kt white gold, all indications point to your being on the receiving end of a great many compliments! An arrow necklace is very on-trend, and currently very in-fashion.